HOPKINS CO., KY (WFIE) - A Hopkins County mother has been indicted on a child abuse charge. Angela Daugherty was arrested at the end of October. 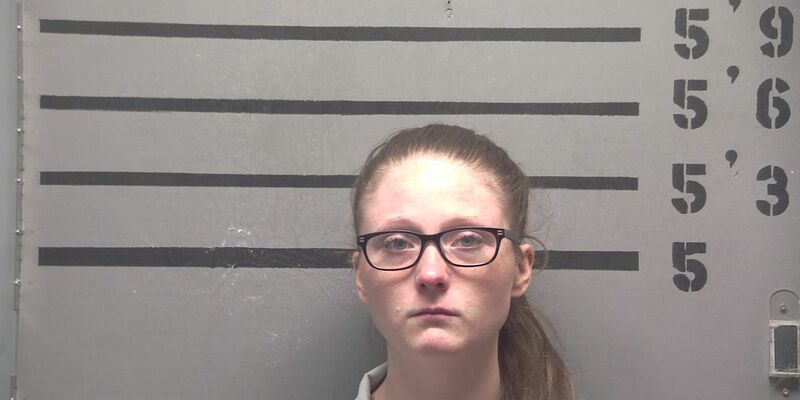 Madisonville Police say in September, she was frustrated while getting her four-month-old baby ready to be picked up by a baby sister. Officers say she handled the boy roughly and jerked his arms through clothing and car seat straps. Later that evening, police say Daugherty’s sister took the baby to the hospital. He was found to have a spiral fracture on his arm. He was then taken by ambulance to a Louisville hospital because of the possibility of child abuse. Officials say testing showed the baby also had a healing fracture on the same arm, and possibly a healing fracture on his left leg. Police say Daugherty admitted to hurting her son. They say she didn’t want her sister to take him to the hospital because she was afraid he would be taken away by social services. Daugherty was released about three days after her arrest.